BodyGeometry Flite glove is designed for riders seeking an aerodynamic advantage and true race fit, without compromising comfort. 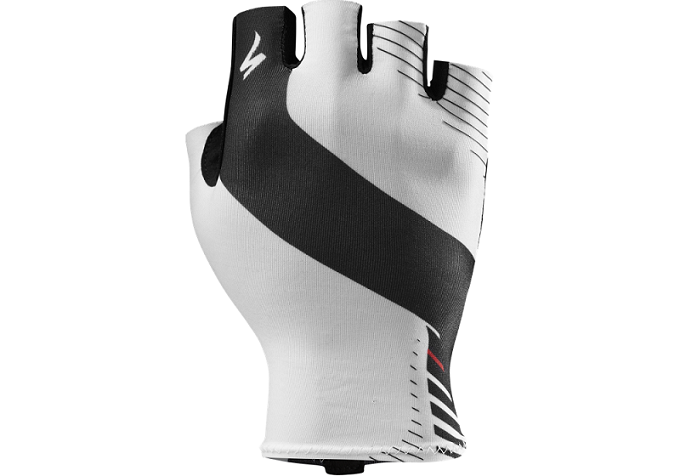 A true lightweight race glove. > Aerodynamic fit with extended wrist coverage. Supple 4-way-stretch Lycra upper provides total comfort.